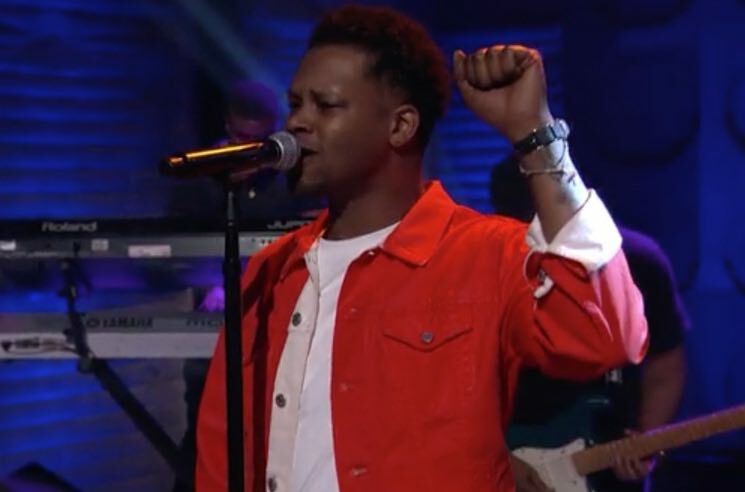 BJ the Chicago Kid dropped his latest album In My Mind last month, and then dropped by Conan last night (March 3) to deliver a couple of tracks off the new record. The velvety voiced crooner led his full live band through a soulful mini-medley of album cuts "Woman's World" and "Turnin' Me Up." Watch the Kid dazzle the television audience in the player below. In My Mind is available now on Motown Records.